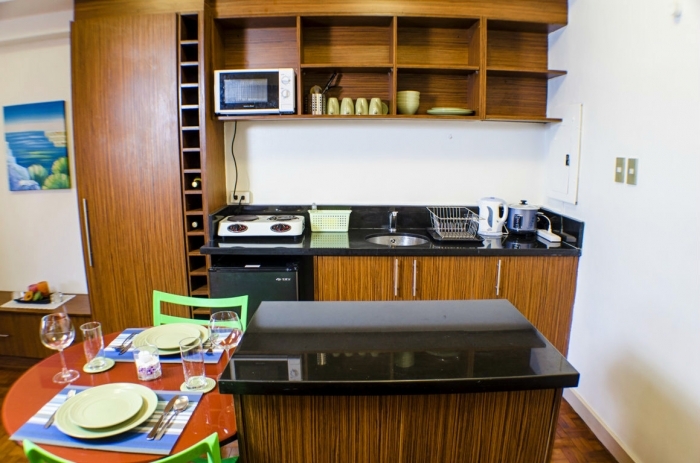 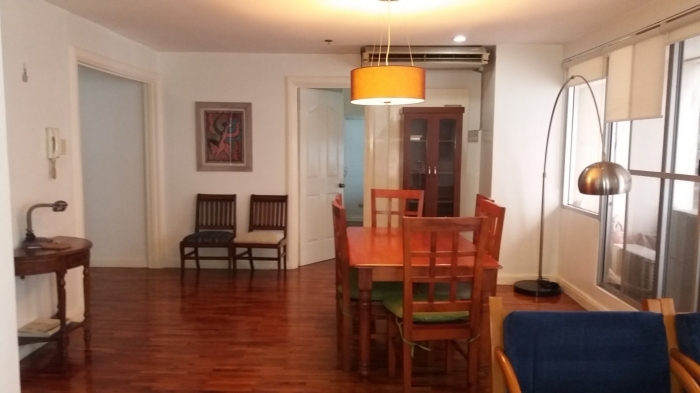 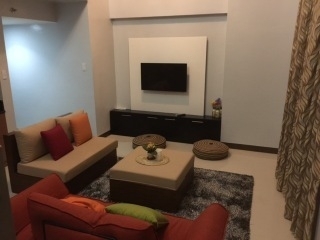 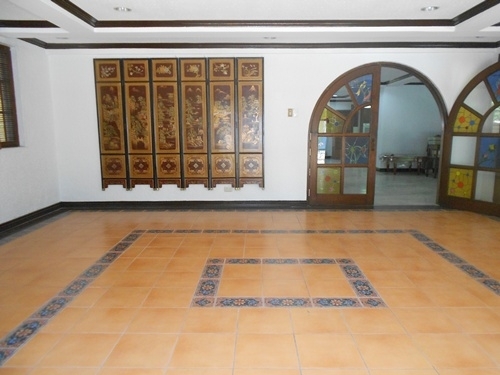 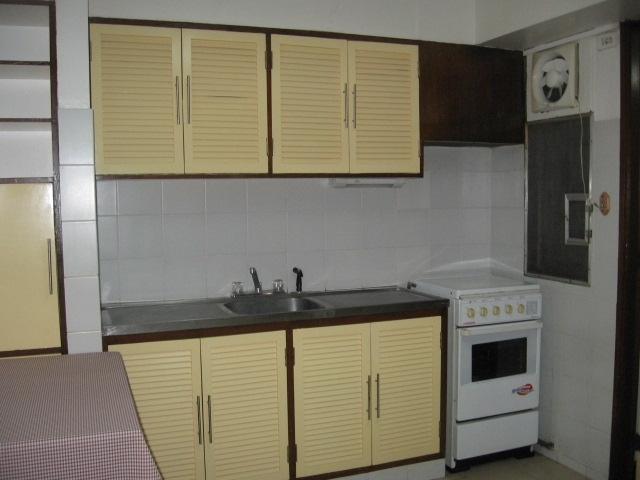 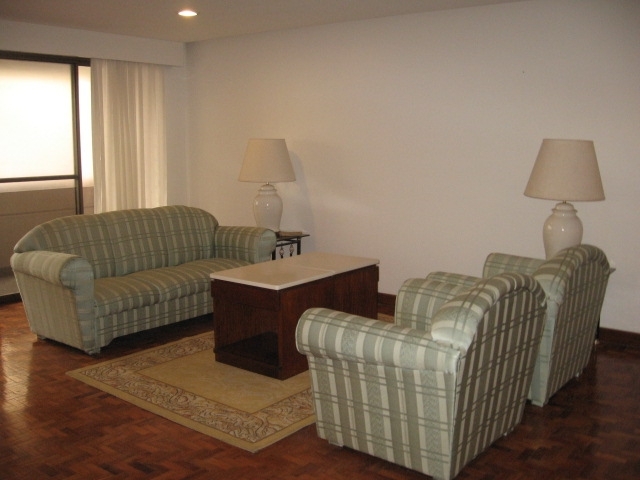 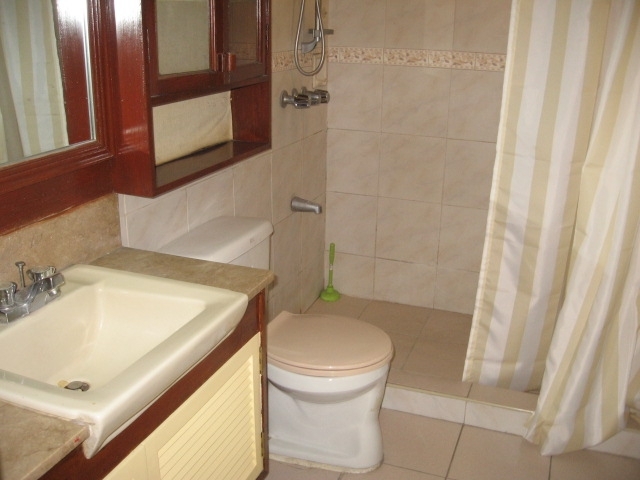 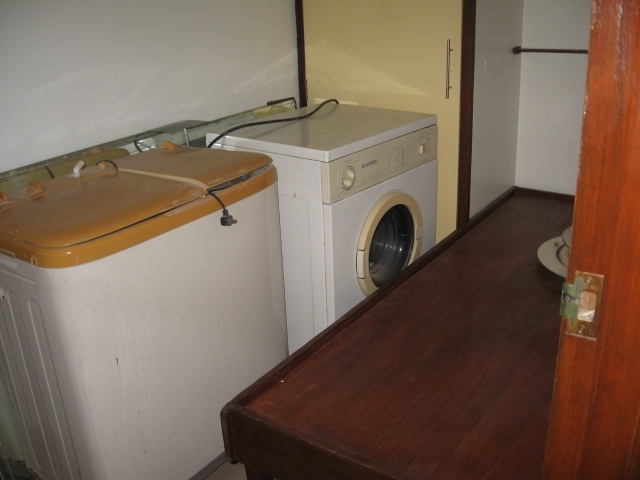 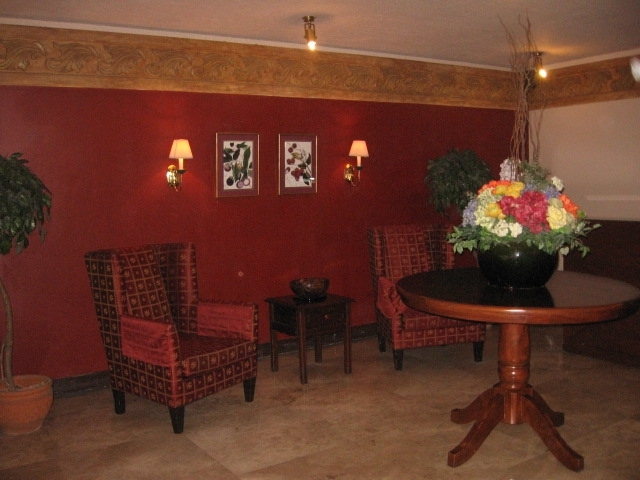 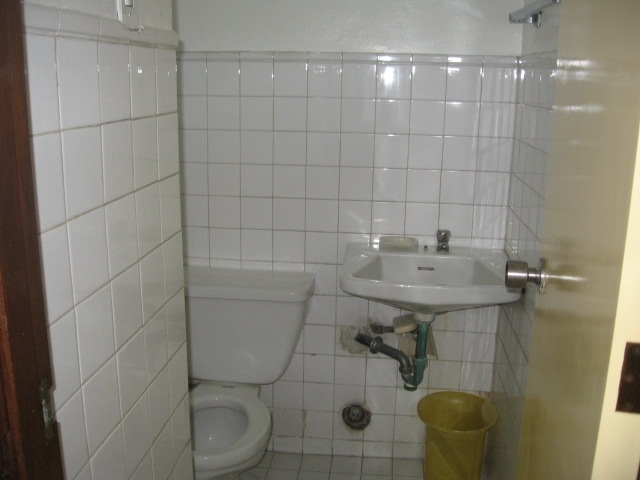 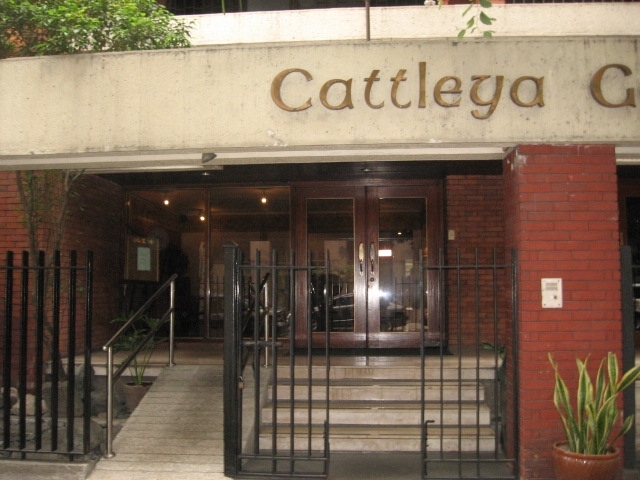 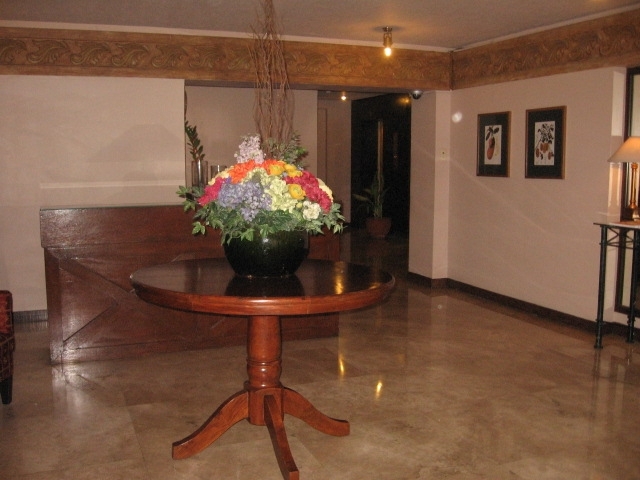 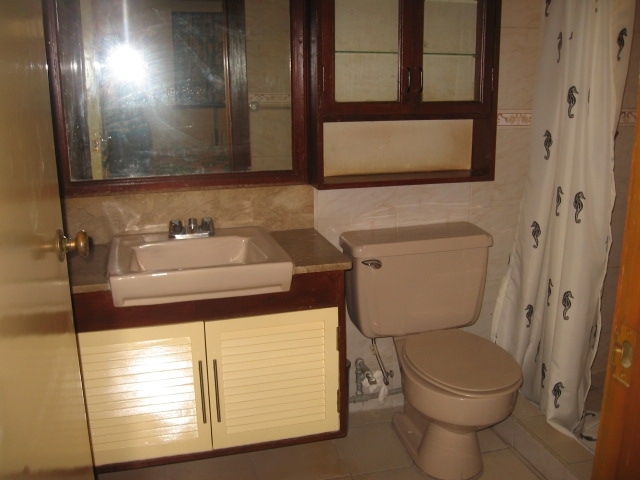 A fully furnished 2 bedroom, 2 bathroom apartment in Makati is up for rent at a good price. 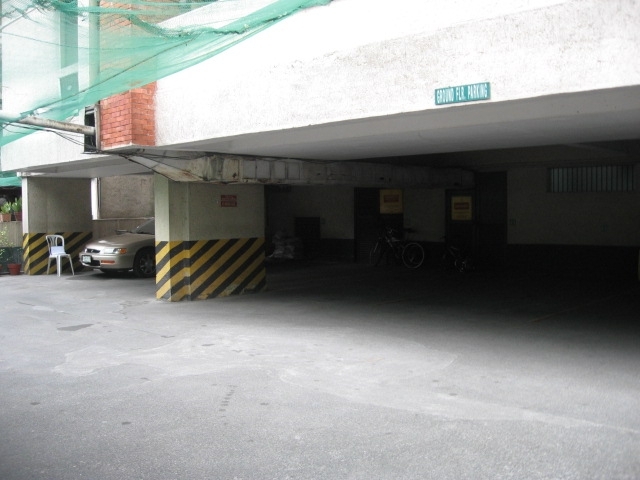 It is facing Carmona St.
Its about 3minutes walk to Greenbelt malls, Washington Sycip Park and Legaspi Park. 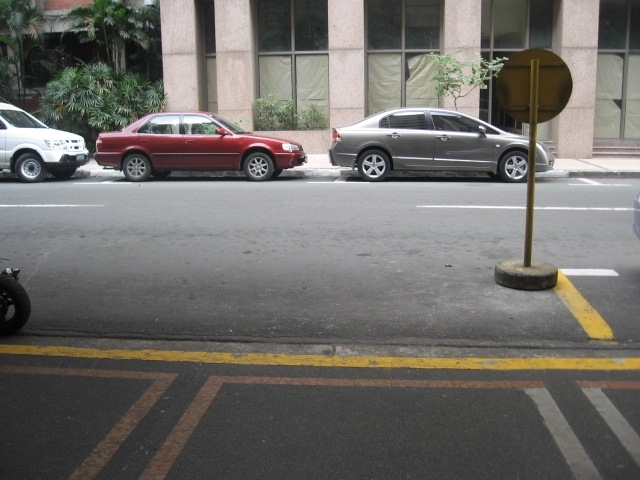 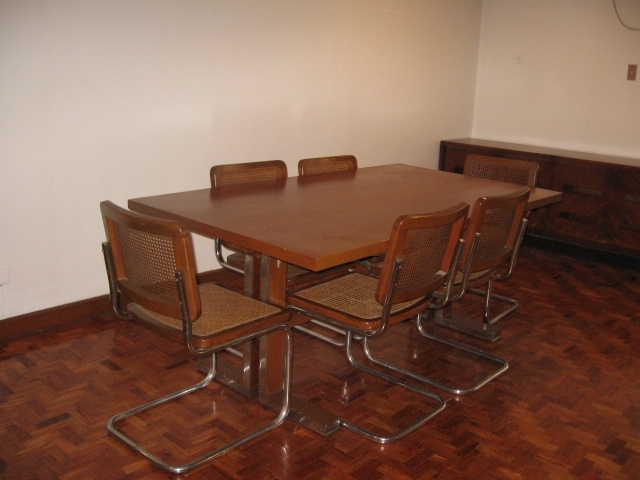 It is also walking distance to Don Bosco church, Greenbelt Chapel and the Union Church (protestant). 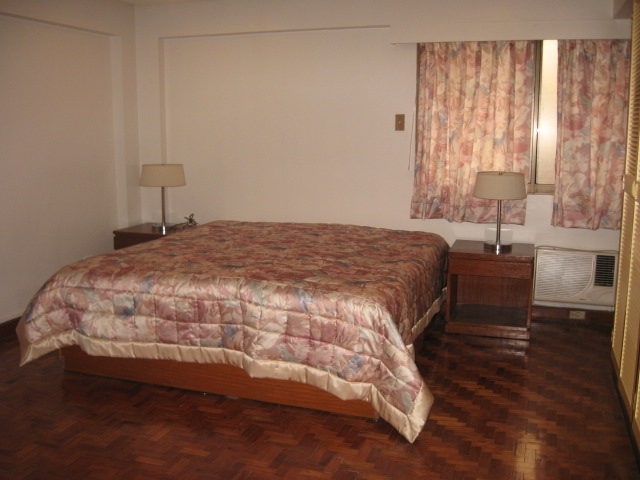 Walking distance to all major establishments like banks, shopping center, hospital, clinic, cinemas, night clubs and bars. 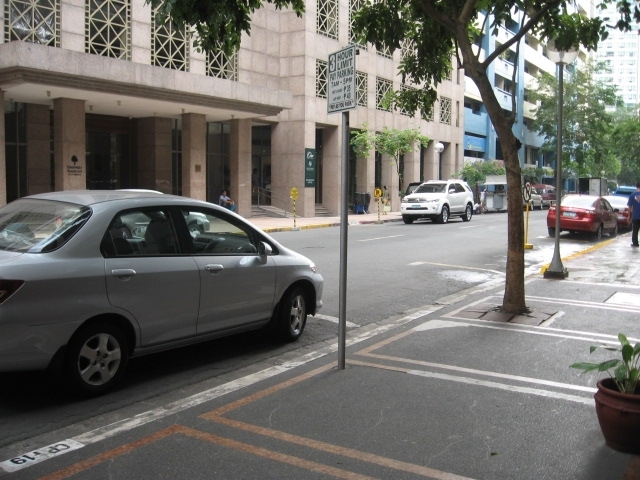 Cattelya Gardens is about a 10 minute walk to the schools: Central Escolar University, Kumon, Informatics, and Phoenix One. 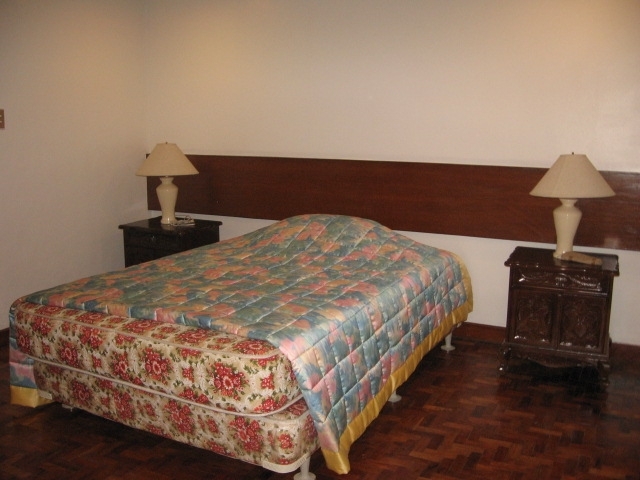 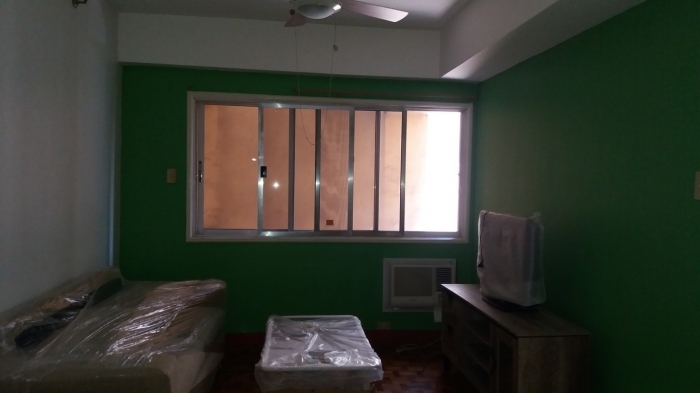 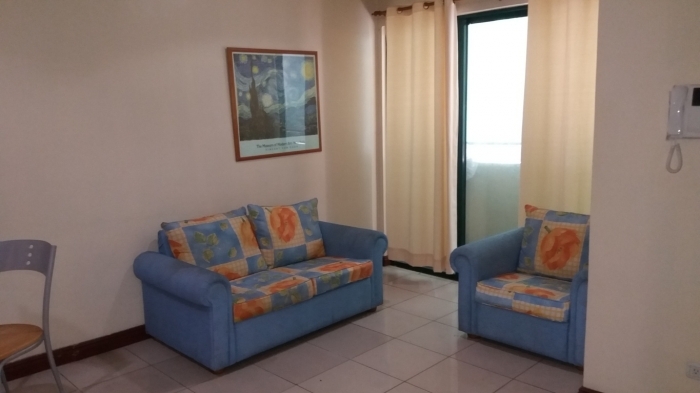 This condo is about a 15 minute walk to Makati Medical Center, and a 5 minute ride to Ospital ng Makati. 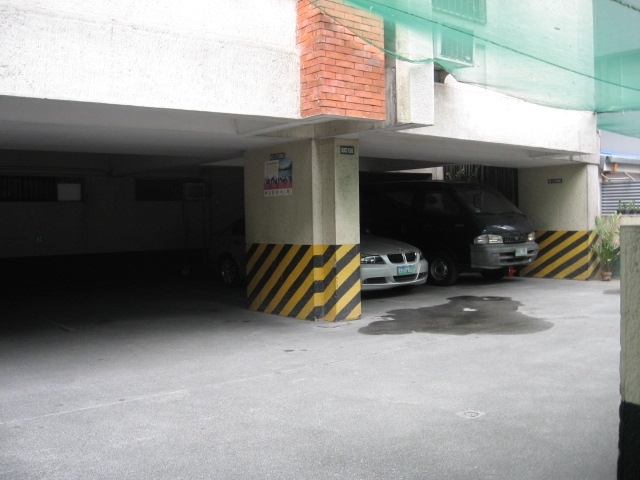 There are several small clinics in the nearby area.